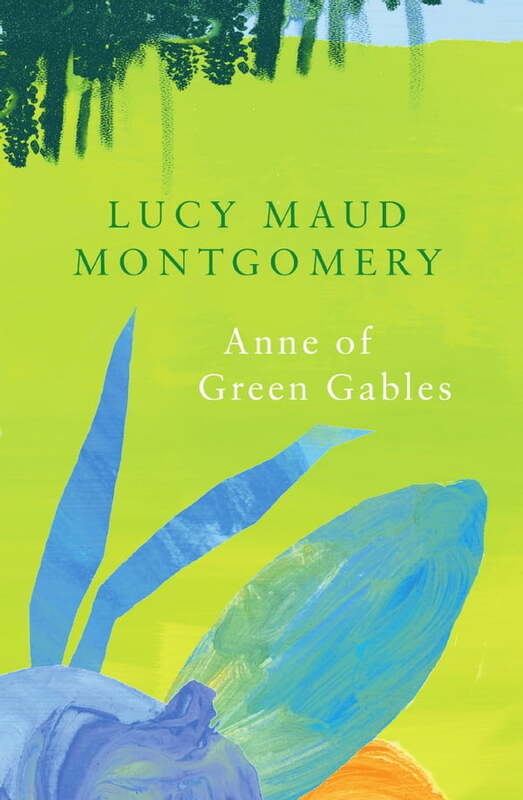 As it gets harder for the older siblings Miss Marilla Cuthbert and Mr. Matthew Cuthbert to take care of their farm on Prince Edward Island, they decide to adopt a young boy to help them out. Meanwhile a misunderstanding occurs and instead of sending a boy, the orphanage sends them the eleven-year-old spunky Anne Shirley instead. Initially Marilla and Matthew plan to send Anne back to the orphanage, but they soon realize that they need her as much as she needs them. Since its publication in 1908, Anne of Green Gables has been translated into at least 36 languages and sold more than 50 million copies.